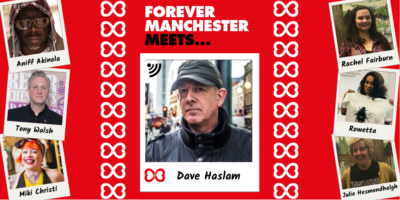 Here, we catch up with Aniff Akinola, renowned vocalist, producer and one half of cult Manc hip-hop outfit ‘Chapter and the Verse’. 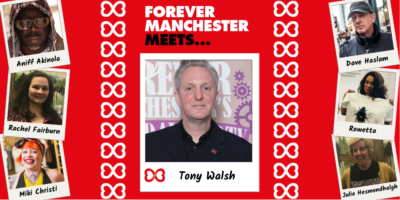 Aniff was one of the co-writer’s of A Guy Called Gerald classic Voodoo Ray and here he chats candidly about his life in the music industry and working with many well known faces including Kirsty McColl. 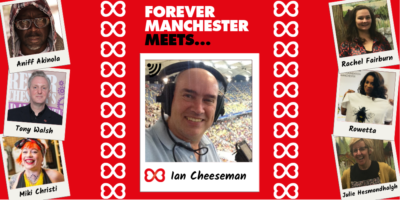 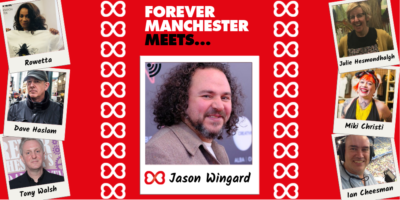 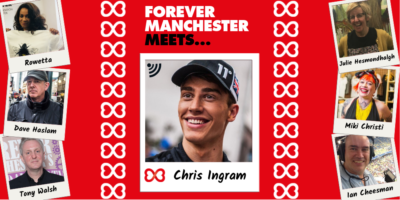 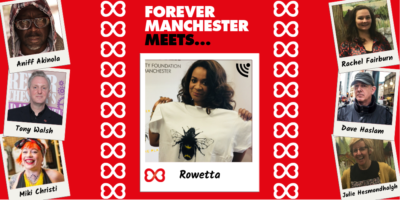 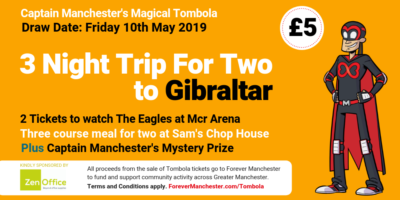 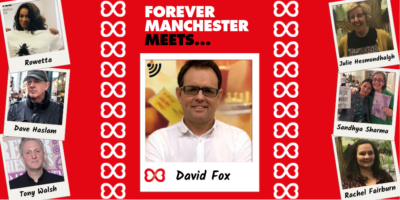 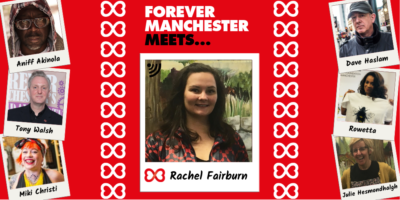 Listen and subscribe on iTunes or Spotify for a full list of all episodes of Forever Manchester Meets.